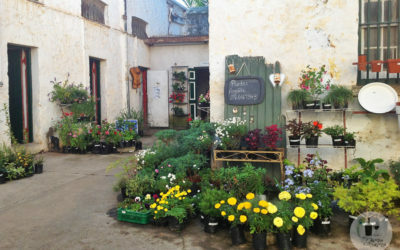 No road trip is complete without a stop at a farm stall (or padstal as they are referred to here in South Africa). Some farm stalls serve the best breakfasts, some sell the most delicious venison pies, many are pet-friendly and some are just plain quirky. Once a jail and now a coffee shop, you are bound to find all sorts of interesting things to snoop through, not to mention a very affordable homemade meal. 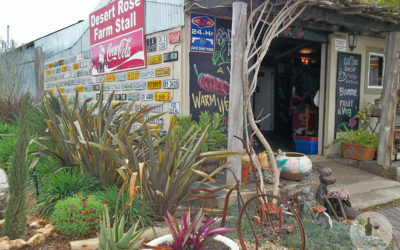 A quirky spot in the middle of nowhere on the N7, where you can grab a bite to eat, get padkos for the road and buy vintage trinkets.